On the 25th of May 2019, the first edition of Soapbox Science Accra in Ghana will take place. The organising team is very passionate about spreading science while breaking boundaries and stereotypes in Science and in Life. 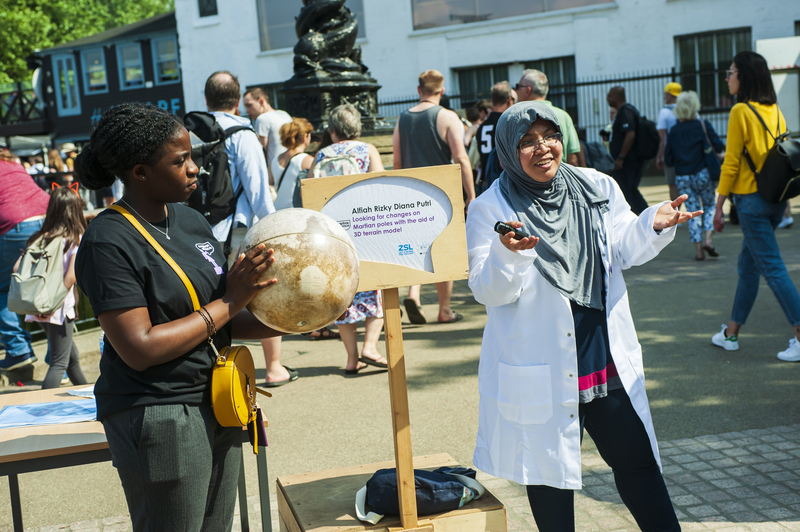 Join us for a day of fun and informal science as amazing women scientists take to the streets to share their work! Are you passionate about science and love talking to people about it? Do you want to help raise awareness about gender equality in science careers? Soapbox Science Accra is looking for volunteers to help out at their event on 25th May 2019! Selected from a competitive pool of researchers, our 12 speakers will be sharing their work in technology, science, medicine and engineering.